​Cardiff City have reportedly agreed a deal with Everton to sign striker Oumar Niasse on loan until the end of the season. The Bluebirds are currently 17th in the Premier League and are fighting for survival under manager Neil Warnock, who is expected to continue to bolster his squad as the transfer window continues. The was all but confirmed by Cardiff City chief executive Ken Choo to ​Sky Sports. By bringing in Toffees forward Niasse, ​Cardiff will hope that he can help solve their problems in front of goal, with the Welsh side scoring a measly 19 goals so far this season. During last year's campaign, the Senegalese ace scored nine goals in 22 appearances in all competitions in what was his most successful season to date in English football. 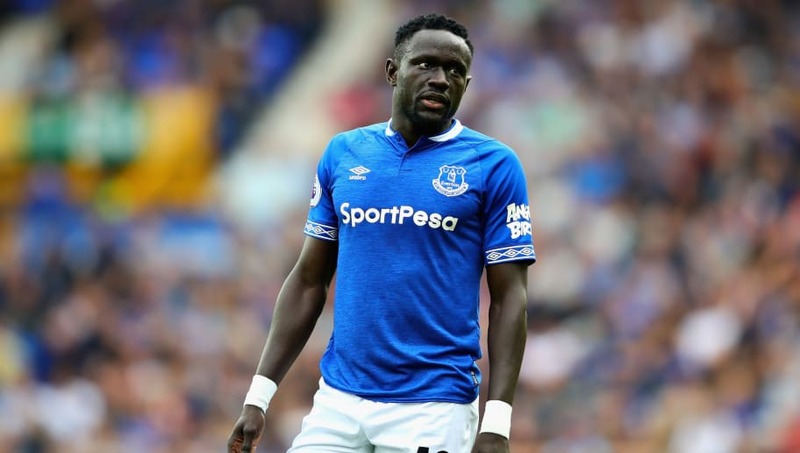 However following the arrival of new Toffees boss Marco Silva in May, Niasse has featured almost exclusively as a substitute, playing just 58 minutes of Premier League action for the Merseyside-based club. Reports by the ​WalesOnline suggest that Cardiff have the option of signing the striker on a permanent deal for a fee thought to be in the region of £7m at the end of the season. The 28-year-old striker joined ​Everton in 2016 from Russian side Lokomotiv Moscow for £13.5m but failed to impress former manager Ronald Koeman, who loaned him out Hull City less than a year later. Despite scoring five goals in all competitions for the Tigers during the 2016/17 campaign, Niasse couldn't help ​Hull avoid relegation and returned to Everton last season. The signing of the Senegalese international is not thought to have any bearing on Cardiff's efforts to bring in fellow striker Emiliano Sala from Nantes. The Bluebirds have been linked with a possible club-record move for the Argentine marksman who has scored 12 goals in Ligue 1 this season.